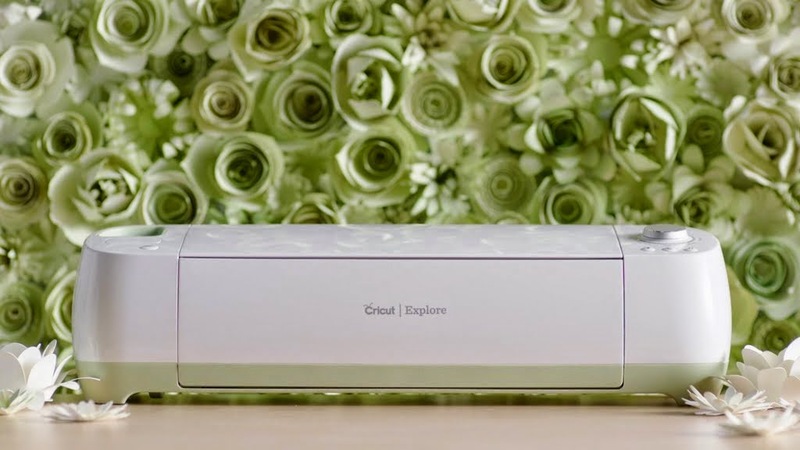 A few weeks ago I posted a review of the new Cricut Explore and today I want to discuss the new Print Then Cut feature. I started out as a Cricut blog and I own most of the Cricut machines, including the Imagine, E2, the original Baby Bug, and the Expression. 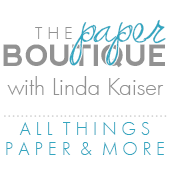 In addition, I was a design team member on Tammy Skinner’s Imagine blog and was a guest designer on Everyday Cricut. I even filmed several Cricut how to videos including some of the first Imagine videos and I was an original Cricut Circle member. I used the Summer Gift Tags Make It Now project designed by Lia Griffith. I added glitter glue, a few pearls, and some twine and was done. I love how this turned out! For this project, I used a tag from Holiday Gift Tags Digital Set and flattened the image. I love using the bleed and how accurate the Explore is! Super quick and super easy! Since Cricut Design Space loads from the cloud rather than your hard drive, the software can be slow to respond and there is a lag between loading the mat and cutting. I really appreciate the convenience of a cloud based system, but prefer the speed of the Silhouette Studio software which runs from my hard drive. I still like the fact that my Silhouette files are stored on my computer. We have a high speed internet connection, and Cricut Design Space still lags occasionally, so the problem does not appear to be at our end. Before I tried the new Print Then Cut feature, I tried to load the Design Space software to my brand new Toshiba Windows Touchscreen 8.1 laptop equipped with 16GB of memory, 1 TB hard drive and an Intel CORE i7 processor. Unfortunately, I was not able to use Cricut Design space on my new lap top when I tried to use the latest Firefox version 32.0.3. Every time I right clicked, I received this error….“Shockwave Flash may be busy, or it may have stopped responding. You can stop the plugin now, or you can continue to see if the plugin will complete.” Options are “don’t ask me again, continue or stop plugin”. None of the options made the plugin work. It crashed regardless of the option chosen. I made several calls to Provo Craft and their advice was to use a different browser. Design Space worked fine on my Windows 7 laptop when I used Firefox 32.0.3. After several days my husband and I were able to get Design Space to work on my brand new laptop using Internet Explorer 11. I am a huge Firefox fan, so we kept trying to get it to work with Firefox 32.0.3. We thought that we might be having a problem since we have a new Windows 8.1 touchscreen. We installed an older version of Firefox (31) and that seemed to stop Flash from crashing and allowed Design Space to work. We did not get Chrome to work. My biggest concern with Design Space is that it relies on third party software such as Flash and Shockwave that can cause errors such as the dreaded shockwave error discussed above. My Silhouette software loaded perfectly the first time on my new 8.1 laptop. Another con with Print Then Cut is that you can only print on an 8 ½ x 11 sheet of paper. The Cameo can print on a 12 x 12 inch sheet of paper. Rumor has it that the Explore will soon be able to use larger paper. Also at this time you cannot use digital paper to flood fill images and then cut them. I have also heard that Provo Craft is working on this enhancement and I can’t wait. I use this feature and so wish it was available on the Explore. I love the new Silhouette PixScan functionality and wish the Explore had this capability. Click here to see my post and video on PixScan. The accuracy of the Print Then Cut is amazing. The fact that Provo Craft added a bleed to every image is terrific. This virtually eliminates any white showing when you do a print then cut. I love it! I can do an external bleed with the Silhouette, but I am limited to making the bleed one color. The Cricut Explore bleed follows the colors of the original design. I can also do an internal offset with my Cameo, but it does not have the same great effect as Provo Craft’ s automatic bleed function. Also Provo Craft has made it extremely easy to turn an image into a print then cut and I love this functionality. As a past Imagine owner, I was thrilled to receive an email granting me free access to all Imagine images! Wow great customer service! My favorite go-to machine still remains the Silhouette Cameo. It has all the features and robust software that I love and more. The software is wonderful and I love all the functionality. However, I also love and I mean love, the Print Then Cut feature of the Explore as well as how easy it is to use and how accurate it is. 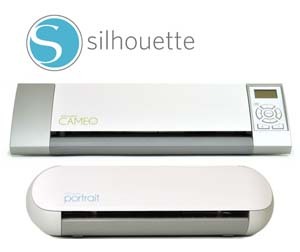 As you know from my previous review of the Explore I consider myself extremely fortunate to own a Silhouette Cameo and the Cricut Explore; and I will continue to post projects using them both. Thanks for the unbiased info, Linda. Really helpful. Great review Linda. Watched the video again on the pic scan, so needed as I have not used that feature, guess I best get the mat. Thanks again. Thanks so much for a great review Linda. I have the original Silhouette SD and am seriously thinking of getting the Cameo. I started looking into the Explore but didn't know about the software not being on your hard drive. I love Firefox too and the whole Shockwave Flash issues have me pretty much thinking no on the Explore. Thanks for helping me make up my mind! Great information and comparison, thank you Linda! love the side by side. I have them both now and let me just say the Cameo was the most easiest out of the box to set up and go! Thank you for your very objective review of the two machines. Having been a fan of Provo Craft and it's many products for years, I totally agree. After much debating I purchased a Silhouette Cameo last year on Black Friday. Let's just say I never looked back! I still use my Expression and will continue to do so for any projects that I already own a cartridge for. But I have to say my "go to" machine is my Silhouette. Awesome and honest review. Thanks Linda for all you do.